Keep score of your adventures! This Kingdom Hearts 3 Pop! Pen Display Case includes 16x Pop! 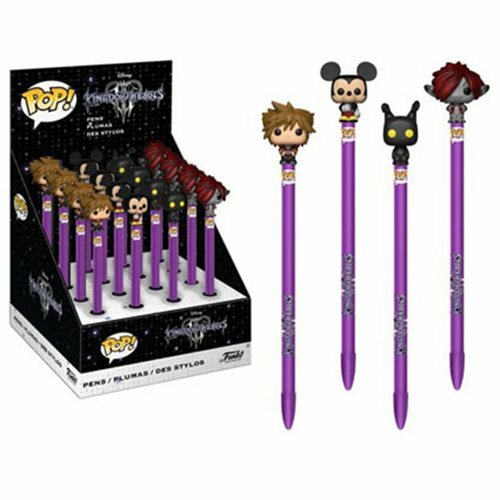 Pens includes Sora, Mickey, Heartless, and Monster's Inc Sora.